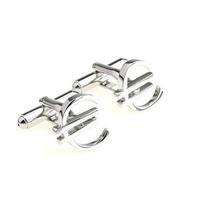 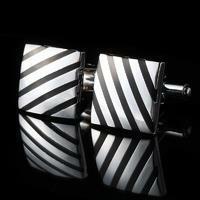 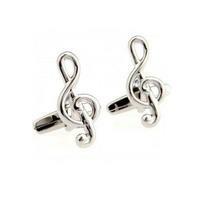 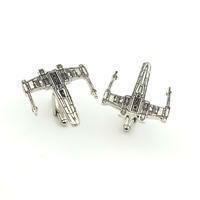 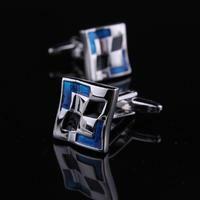 These cufflinks come in a shape of note. 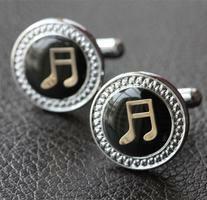 The cufflinks are all coloured in silver. 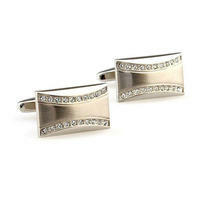 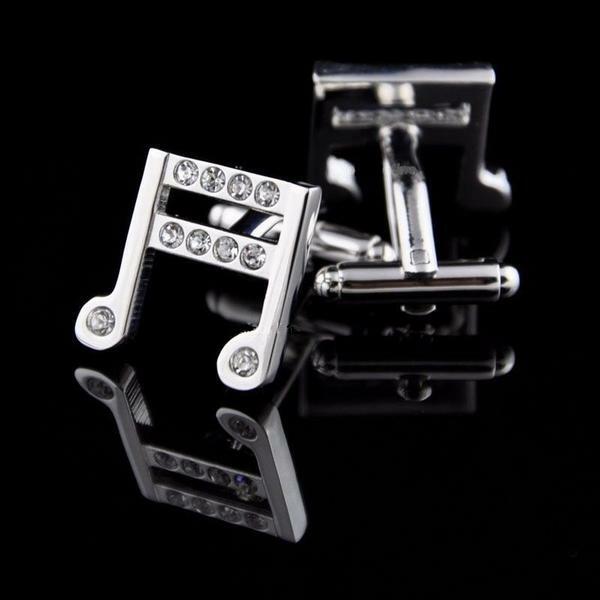 There are few little rhinestones setted into the surface of these lovely playful cufflinks.